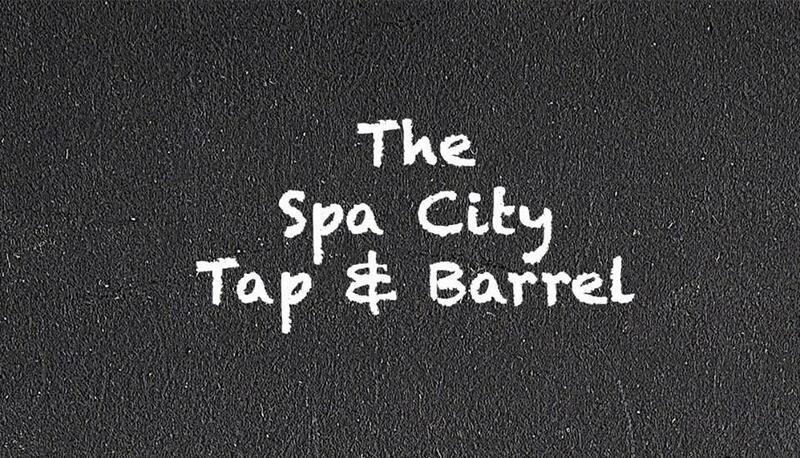 The Spa City Tap & Barrel is Saratoga's newest hangout located right in the heart of downtown. 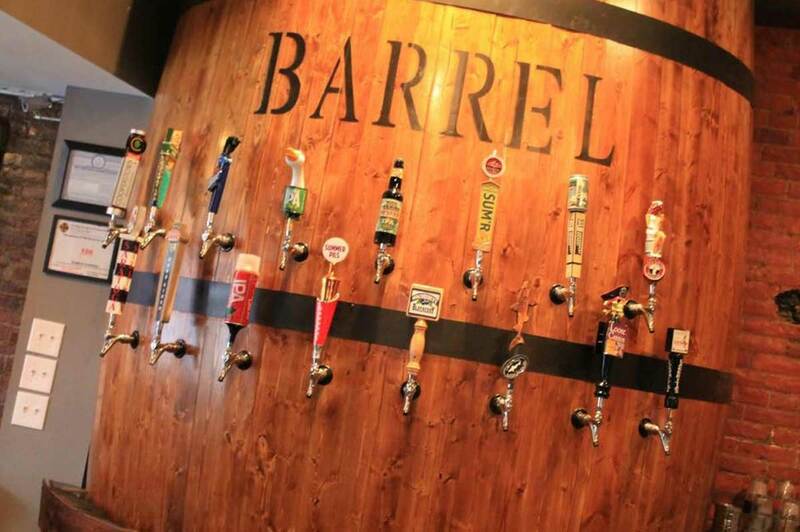 We offer 32 beers on tap along with a signature cocktail menu. Our rustic style bar is cozy but at the same time modern. 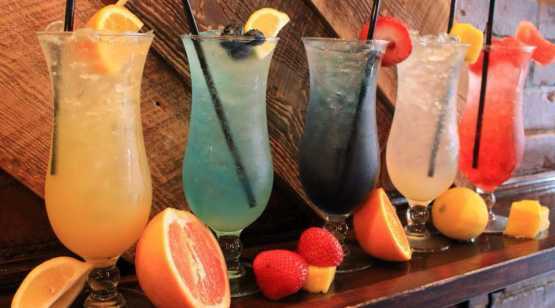 We offer a pub style menu that will pair up with any sporting event playing that night. 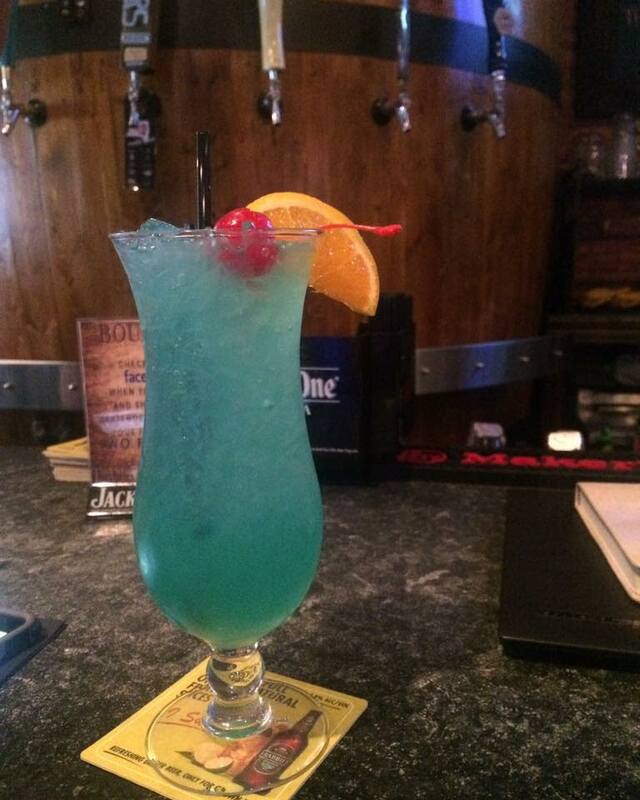 Also pool, darts, & a some great throwback arcade games. 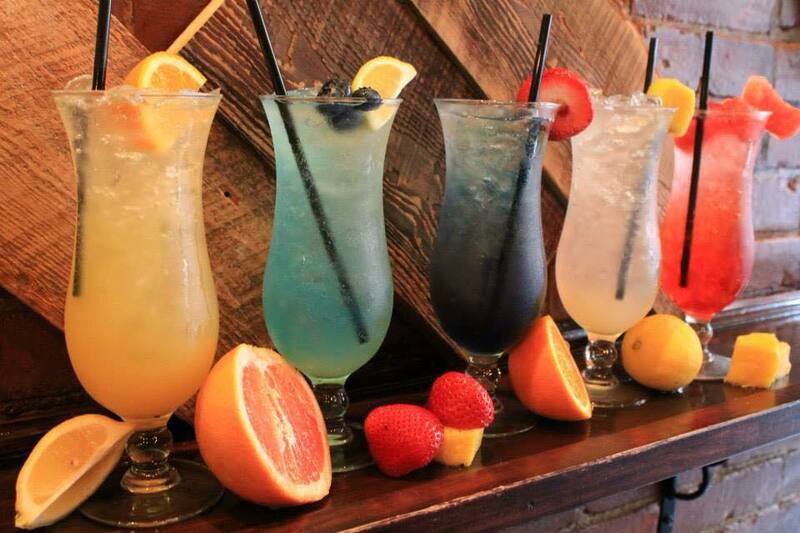 The Spa City Tap & Barrel is a rustic style pub with a lot of Saratoga charm. We are located right in the heart of downtown Saratoga Springs. Open 7 days a week. 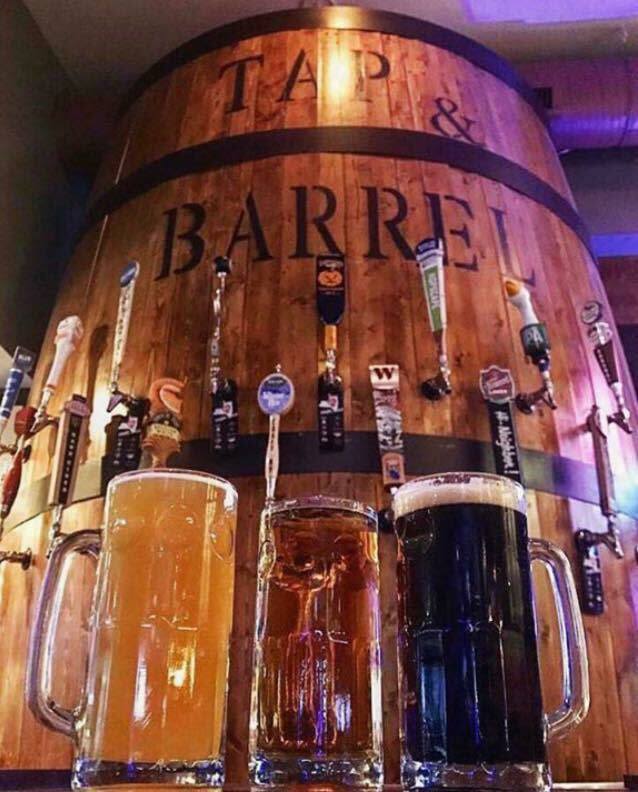 At the Tap & Barrel there is always something going on.... You can check out our game night, country night, or any one of live bands on the weekends.